A beautiful couples massage to share – delivered to your home or hotel. 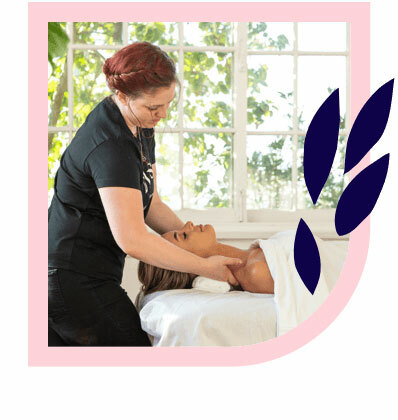 Whether it’s your partner, your mum or your best friend, you and your companion will enjoy the wonders of massage together in harmony and in the same room – side by side by two therapists, or one after the other by a single therapist. All Blys therapist partners are fully qualified, experienced and trusted industry professionals. They are dedicated to creating the perfect relaxing atmosphere for you and your partner, massaging away any worries or tension to leave you feeling totally revived and reconnected. Our couples massage packages will make the perfect surprise and a great gift idea for someone special. Head to our Massage Gift Voucher page to purchase a gift massage. Ready to indulge together? Book online via our website or mobile app. A couples massage is a joint massage that can be performed simultaneously with two therapists or back-to-back with a single therapist. When you book a couples massage with Blys, you can tailor your massage styles to suit your preferences. Who would benefit from a couples massage? A couples massage can be enjoyed by partners, friends, or family. A Blys couples massage is an ideal gift for a loved one that can be enjoyed by you and someone else, or bought for other people. What should I expect from my home couples massage? A couples in-home massage is comfortable and familiar. You should expect both parties to enjoy feelings of closeness and a renewed sense of companionship during this shared activity. A couples massage can be an intimate journey for both parties, which is why a couples in-home massage is perfect. How shall I feel after my couples massage? A Blys couples massage can be done in whatever style you choose and this style will have an effect on how you will feel afterwards. Regardless of your massage type, a couples massage will leave you feeling happy and rejuvenated, and both parties will have a shared experience to enjoy and reflect upon. What are the potential benefits of a couples massage? The benefits of couples massage as a bonding experience include the promotion of feelings of closeness and intimacy. A couples massage is a fantastic way to provide muscle relief for both parties whilst also fostering good feelings through a shared activity. You sure can! If you’re searching for a “couples massage near me”, Blys mobile massage therapists can come to your home, office or hotel. 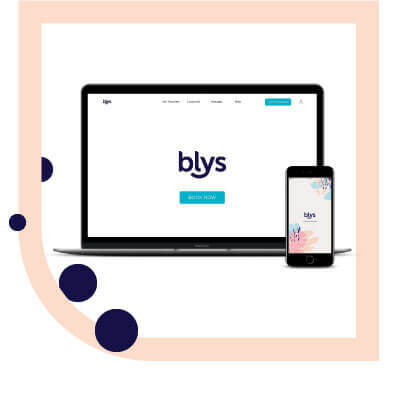 Whether you’re planning your next date night, or you’re just after a spur of the moment treat for you and a loved one, qualified and professional Blys therapists take the hassle of your next couples massage.